Planning is underway at Golden Grove Primary School as the first stage of their Building Better Schools upgrade. will provide space to create a nature play area next to the existing woodlands. 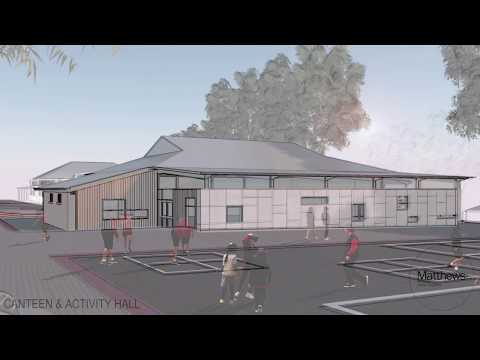 Other plans include extending the existing activity hall and canteen, extensive replacement of air-conditioning in existing buildings and the installation of a lift to improve disability access.